KIT & Co. Hardware and Kits! 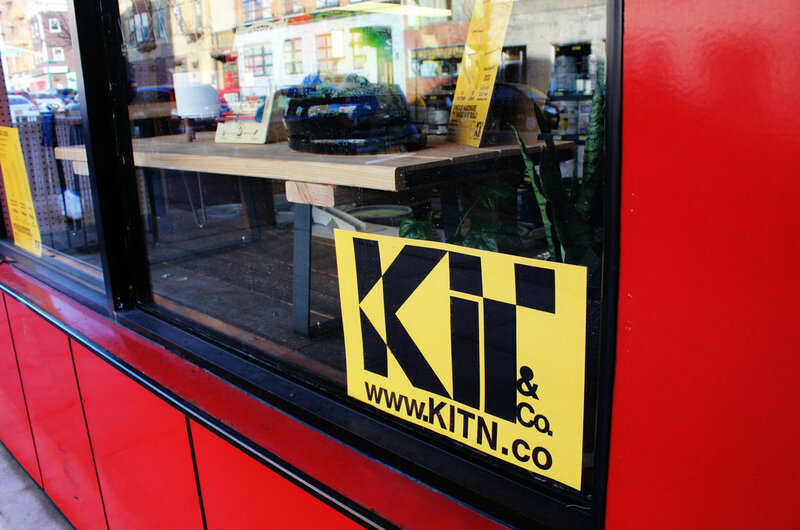 We are proud to announce that we now carry KIT & Co. hardware and kits! 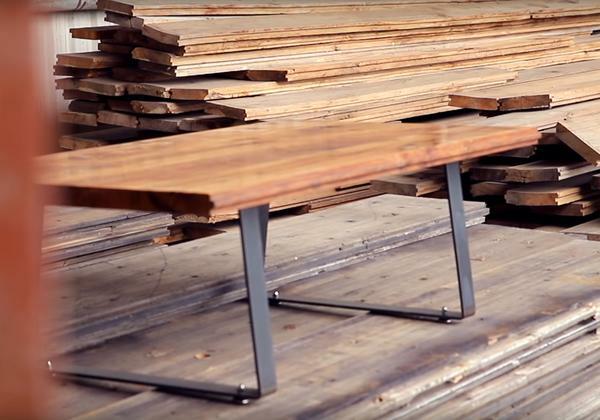 Kit & Co. hardware is specially designed for building custom tables, consoles, shelving and other DIY projects. Make your furniture exactly how you want it! Each piece can be purchased a-la-carte, or you can get a pre-packaged kit that works specific to your project. We are carrying kits for coffee tables and shelving, as well as extra pieces to add to your design! Check out some of the finished pieces and video below!